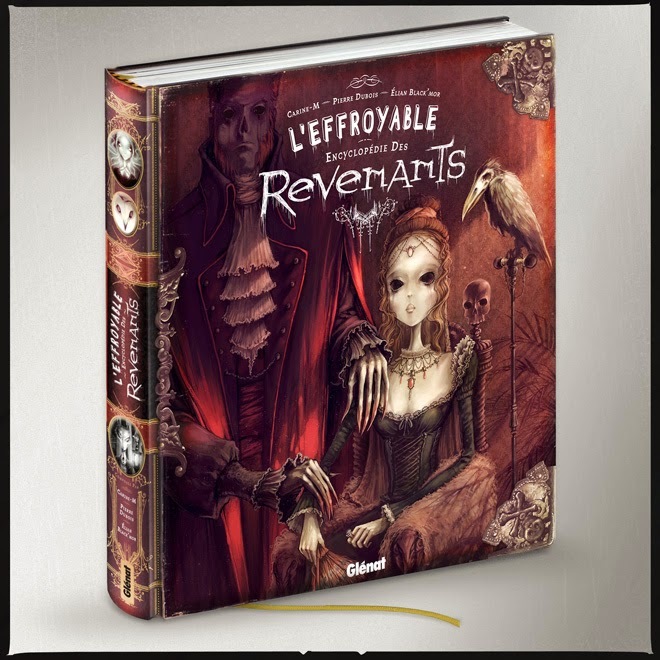 I am a great admirer of French book covers, the publishers there do a tremendous work and I am left in constant awe most of the times with the artworks adorning their book editions. It was only natural for me to take the step towards French comic books and graphic novels, an indiscernible shift to another love of mine. France has a great market of comic books, I’ve seen glimpses of it even during the dire era of Communist censorship, a couple of comic strips made us gather in a flock of kids around the little treasures of “Spiff and Hercules” or “Rahan” that managed somehow to find their way into Romania of my childhood. I re-discovered comic books and graphic novels in the recent years, I was drifting away for a bit but I came back to them with great passion. And with the little French I learned in school and my growing interest for French comic books I’ve started last year to read a couple of these publications. I am also keeping a close eye on the specialized publisher’s catalogues and it was while browsing through Glénat’s list of publications that I stumbled on a pair of writers and illustrators who made an instant hit on me. 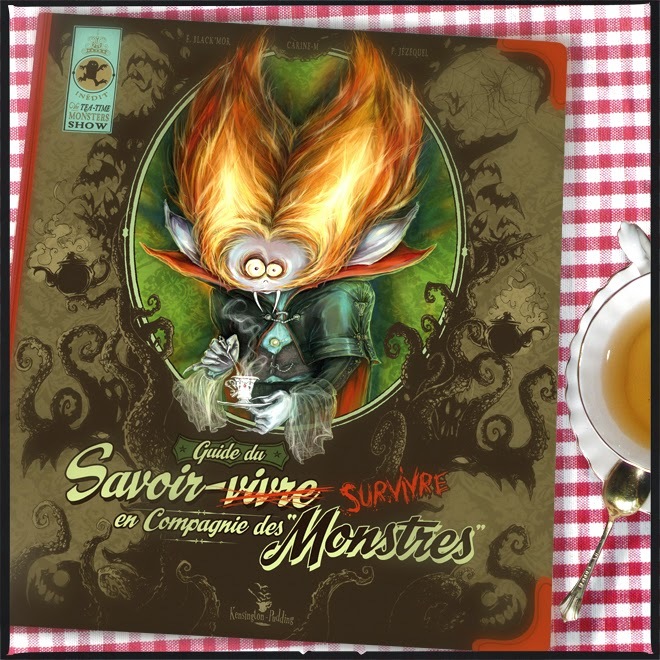 Carine-M and Élian Black’Mor are two artists working extensively within the fantasy and weird genres and when I came across the cover of their album, “Les Maudits - Bienvenue au Parc des Chimères”, on Glénat’s website all the circuits of my brain began to buzz. Going further to the interior illustrations and other books by Carine-M and Élian Black’Mor my desire to have their works close at hand and peruse them fully started spinning faster and faster. To avoid overcharging I was planning a financial push in acquiring these albums, but that led me to the discovery of “In Search of Lost Dragons” coming soon in English from Dynamite Entertainment. It did not change my decision of buying Carine-M and Élian Black’Mor’s works, it only altered a little the editions I am going for. 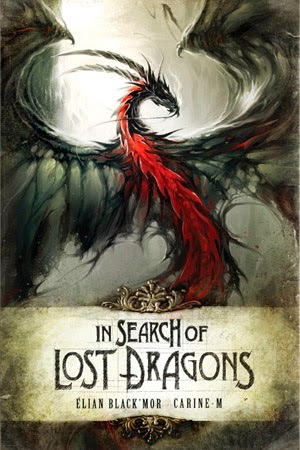 As much as I would love to read “In Search of Lost Dragons” in French my knowledge of this language makes the process of reading this illustrated book much longer than it takes me in English. 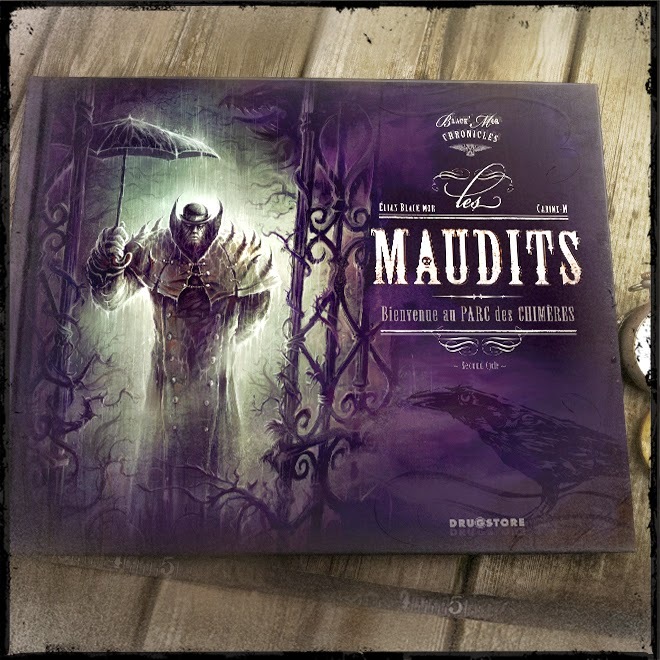 Fortunately, it is not the only one due to be published in English, also “Black’Mor Chronicles – The Demons: Welcome to the Park of Illusions” (which I mentioned earlier in its original title, “Les Maudits. Bienvenue au Parc des Chimères”, and that led me to the discovery of Carine-M and Élian Black’Mor) will be released by Insight Editions on June. I am still going for some of the French editions though, “In Search of Lost Dragons” and “Black’mor Chronicles – The Demons: Welcome to the Park of Illusions” are just two of the books written and illustrated by Carine-M and Élian Black’Mor, there are still three others to be considered, “Guide du savoir – (Sur)vivre en compagnie des ‘monsters’” (Guiding Manual – How to survive in company of monsters), “L’Épouvantable encyclopédie des fantômes” (The terrible encyclopedia of ghosts) and “L’Effroyable encyclopédie des revenants” (The frightful encyclopedia of spirits). 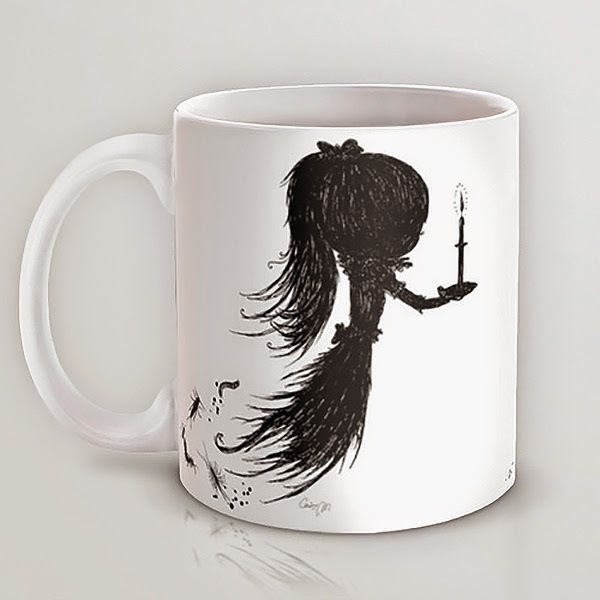 After all, the notion of restraining myself goes out the window when I look over Carine-M and Élian Black’Mor’s gallery of illustrations, so much so that I am even twitching for this mug designed by Carine-M.
On the trail of dragons forgotten, an intrepid illustrator and reporter journeys from Europe through the Middle East and finally to Saigon in search of the dark caverns and mountaintop perches where the elusive winged serpents dwell. With the gift of seeing the invisible, our explorer friend records each encounter in a journal of gorgeous, fully painted artwork, capturing every majestic and fearsome visual detail of the scaly behemoths, and accompanies his findings with snippets of local lore as evidence that these hidden beasts continue to shape the world in ways we may never expect! When world traveler and paranormal journalist Élian Black’Mor arrives in London, he discovers a hidden world—the Park of Illusions, a hidden refuge for werewolves, fauns, hydras, and other mystical creatures. 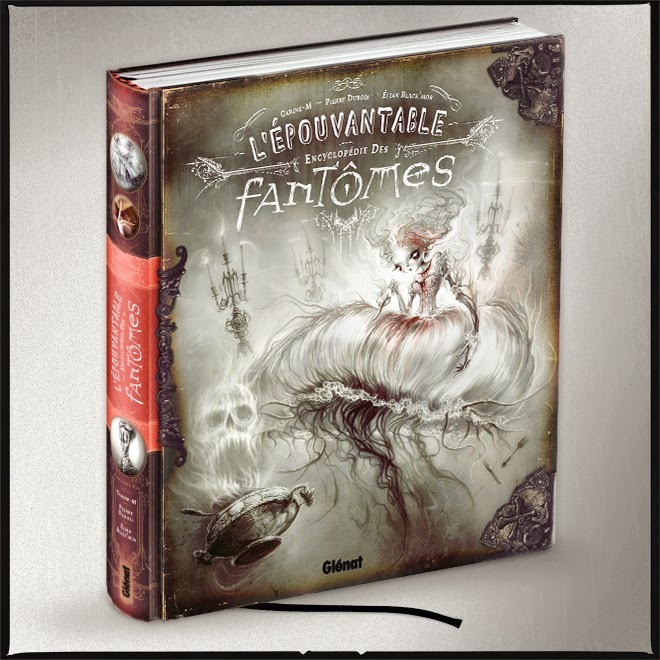 In this stunning collection of his observations, Élian describes his encounters with fascinating supernatural beings of all kinds, from the Master Eel of the Thames to the Plant Sarcophagus of Kew Gardens. A captivating story presented in a unique format, Black’Mor Chronicles: The Demons features striking illustrations and immersive text that work in tandem to produce a graphic novel unlike any other. From secret messages hidden in the illustrations to scrapbooked maps and Victorian advertisements, this beautiful book is one meant to be examined over and over again. Imaginative and spectacular, Black’Mor Chronicles: The Demons will have readers believing that Élian’s extraordinary hidden world truly exists.